Got Diseased, Pest-Infested, or Dead Tree on your property? Trust Tree Raider for safe and affordable removal of the tree that is beyond any help. 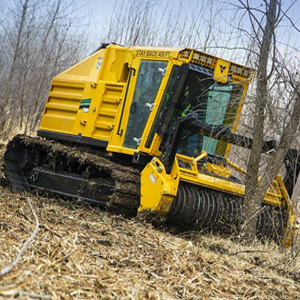 Tree Raider covers you for all aspects of land clearing including Excavation, Bull Dozing, Mulching, Site Demolition, Removal, Preparation, Detention, Retention Ponds and Hydro-seeding. Get that unsightly stump removed from your landscape. Tree Raider is the one stop solution for all your landscaping problems. Tree Raider is an approved tree trimming contractor engaged by Council Requirements. 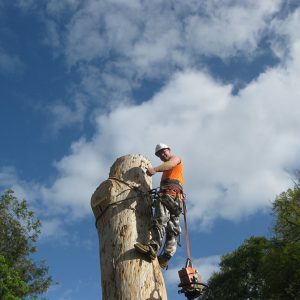 All our tree maintenance work complies with Australian Standards. 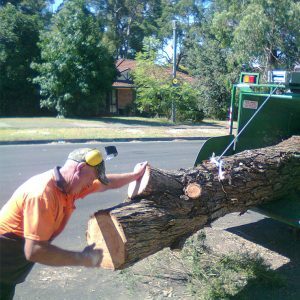 We assure you that our primary aim is to provide tree removals in Blacktown with safety in mind. When you contact us to avail our tree removal services, we assess your specific situation to ensure that we utilize the best plan of action by keeping all the safety measure in mind. Tree Raider aims to stand out as the best customer service company in the industry, while improving the environment. Offering excellence in tree services is simply the way, we accomplish that. Experts at Tree Raider value the attractiveness and environmental impact that a tree provides. We love trees, but also realize the problems a tree beyond help can bring. That’s why we offer a range of tree maintenance services to make your landscape safe for you and your neighbors. In order to make a landscape last longer and look beautiful, the trees need to be clipped and pruned regularly. We offer tree pruning service in Epping that magnifies the beauty of your garden and helps your landscape to flourish and last for many years to come. We not only improve the appearance of your trees, but trimming out the dead branches and twigs to leave a positive impact on its health. Our tree pruning retains the natural beauty and the natural appearance of the trees. Why do you require our services? Though a tree stump seems harmless, sometimes it is deemed unsafe on the streets or start interfering with the power lines. Under such conditions, you have to make a decision to remove it. This is where, we come into the picture. Our service for Stump grinding in Castle Hill takes care of the stump that is bothering you. If tree stumps are left in the ground, they can look unattractive and cause inconvenience. There are many reasons, as to why you can require stump grinding services in Castle Hill. If you are a builder, then you must realize that development work isn’t very simple and easy. It requires heavy set machinery and the combination of other equipment. To make the construction easier for you, we give our excavators for hire in Blacktown. Digging: Before starting any construction work, the site must be arranged and prepared. This is not possible without heavy-set excavators. Our excavator makes every job easy, so you won’t have to perform physical labour. Clearing forests: Excavators prove to be very useful in cutting down trees and clearing woods. They can wipe vast extends of area with precision and ease. Whether you feel the need to hire a bobcat in Blacktown for construction business or waste removal, our service exceeds your expectations and produce high-standard results. Our bobcat can be hired at extremely competitive prices. You can be assured that the bobcat is in great condition and is a great value for money. With minimum hire costs and work sites that offer restricted access, our bobcat is designed to reach the most restricted areas. Why go for stump removal? Many people do not bother with removing the stump from their properties, but there are many reasons as to why tree stumps should be removed. Tree stumps tend to be eyesores wherever they reside and they become infected over time as they continue to rot. They may act as interruption to the rest of your landscape. While they are a tripping hazard, they also take up the space in your landscape that can be used more advantageously. Trees adding beauty to our landscape and playing a great role in saving the planet. We believe that tree removals should be avoided and we do our best to save the trees. But unfortunately, under some circumstances, tree removal service becomes absolutely necessary in Epping. 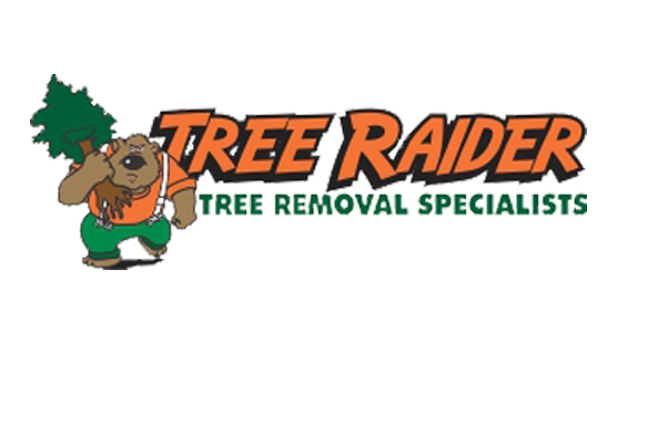 Tree Raiders provides efficient tree removal services regardless of the size of the job. No matter the size or location or health of a tree, we have you covered. We believe in performing a job systematically and begin with an assessment of the tree type. This is because, some trees are easier to remove than the others. Some trees have their roots embedded more deeply into the ground than the others. Therefore, a tree assessment before the removal is of utmost importance. Once it is complete, we take a step further and our team gets all the equipment ready. In addition to this, we take all the precautionary measures for the safety of the property and all the people involved. We provide an excellent end result and outstanding service. From sectional breakdown to tree felling, Tree Raiders provides an extensive service on tree removals in Blacktown. No matter whether a tree is blocking the beautiful view of your house or it has been structurally compromised by infestations and diseases, our service takes care of it by removing it methodologically. We adhere to the standard codes of practice and you can relax knowing that every tree removal we take up is performed following the government rules and regulations. Trees are beneficial to the environment and they intensify the beauty of the nature. However, there are unavoidable instances, where you need a certain tree to be removed. This is where we come into the picture. With over 20 years of experience and extensive depth of knowledge, we provide our clients with outstanding tree removals in Castle Hill. Whether you require the removal of a tree for re-construction purpose or if it has become a nuisance by taking up much of your garden space, our tree removal service in Ryde, Baulkham Hills and Carlingford expertly takes the tree down and leave you with a beautiful clear space. We have always believed that trees provide a great environment with a lot of greenery. They not only save the environment, but also provide us with numerous advantages. But sometimes, these life savers can also cause inconvenience and need to be removed. 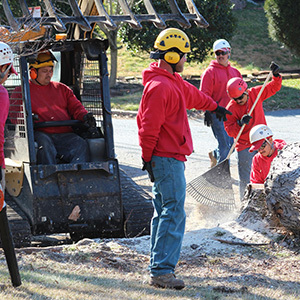 We are well placed and experienced to assist you with whatever tree removal issues, you may need to address. There are many reasons, as to why our experts think that a tree cannot be saved and its removal is inevitable. Our tree surgeons undertake and assess every job individually and focus on designing the best way for tree removal in Sydney.